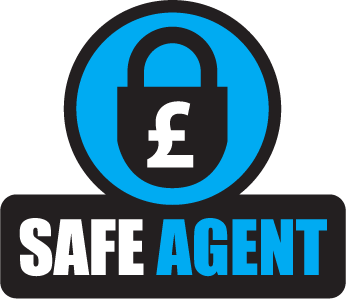 Helen has worked in agency since 1993 initially in the holidays when she was at The University of Nottingham studying a degree in Chemistry but returning upon graduating to start her career in Estate Agency. After a short spell at Eddisons and then a few years at one of the corporate agencies, Helen was asked to join Bramleys in late 1998 as a Residential Valuer. Helen soon progressed to become Area Sales Manager in 2004 and in 2007 was promoted to Associate Partner taking up her full Partnership in 2008. 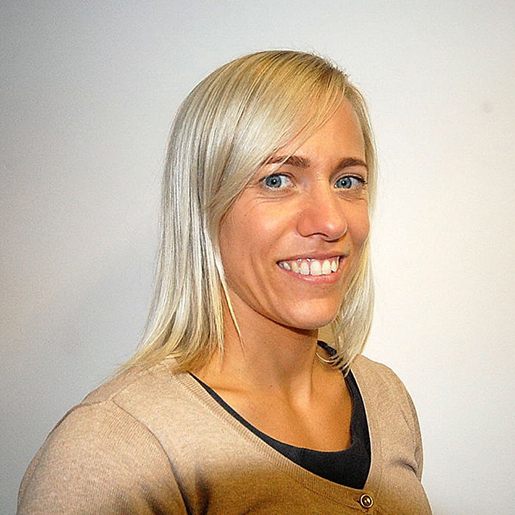 Helen has headed the Letting Department since 2010 after a brief spell on maternity leave. 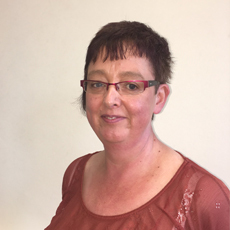 Having lived all her life in the Holme Valley, Helen has extensive knowledge of both the sales and lettings markets across Kirklees and Calderdale and is a licenced member of both NAEA and ARLA. Joining Bramleys in 2004 as a lettings negotiator, Michelle soon proved to be a valuable member of the team with her excellent customer service and eye for detail. Leaving on maternity during 2008, Michelle returned after 12 months on a part-time basis. 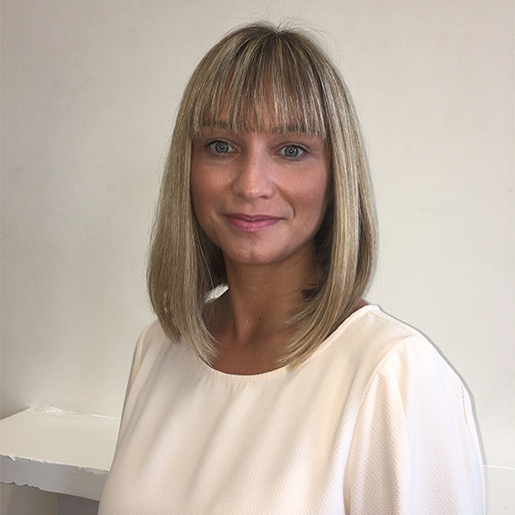 Michelle has extensive knowledge of the Huddersfield and surrounding areas and is a highly experienced property person and helps the department in her role as Lettings Manager. Joining Bramleys in 2005 as PA to Partner Helen Hollingsworth, Eleanor has a great eye for detail and a tremendous work ethic and was quickly identified as one to watch. 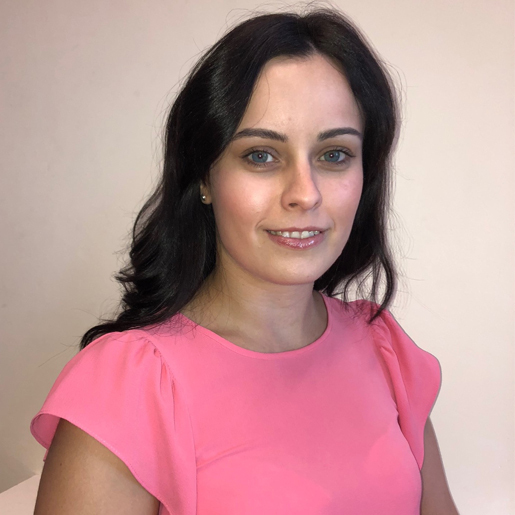 She was promoted in 2013 to the position of Trainee Residential Valuer and subsequently was a full-time Residential Sales Valuer within the Huddersfield office. 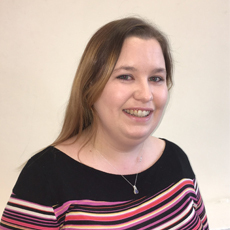 Eleanor has moved to the lettings department and is a valued member of the lettings team undertaking valuations, re inspections, inventories, move ins and move outs. Eleanor is a keen athlete and enjoys running and playing hockey. 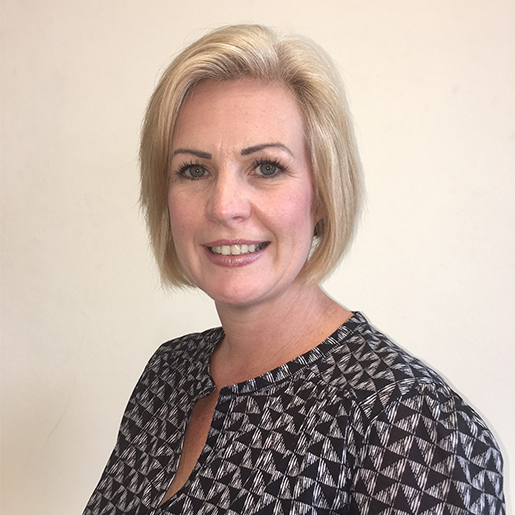 Married with 3 teenage boys, Tracey first joined Bramleys in 1999 working as a Weekend Sales Negotiator whilst bringing up her children. Being a graduate with a History and Politics degree, she had a short period away from Bramleys whilst training to be a teacher but found she missed the hustle and bustle of estate agency and returned in 2006 and, whilst at present is a valued member of our property management team, is also a highly experienced Sales Negotiator. 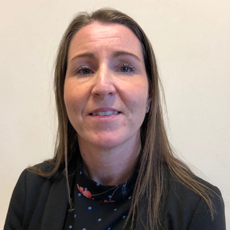 After spending 19 years working in the banking industry, Beverley decided to take a career change and joined Bramleys in 2010 as a Lettings Administration Assistant. Beverley brings with her a wealth of customer facing experience and an eye for detail that is needed in the property management department. 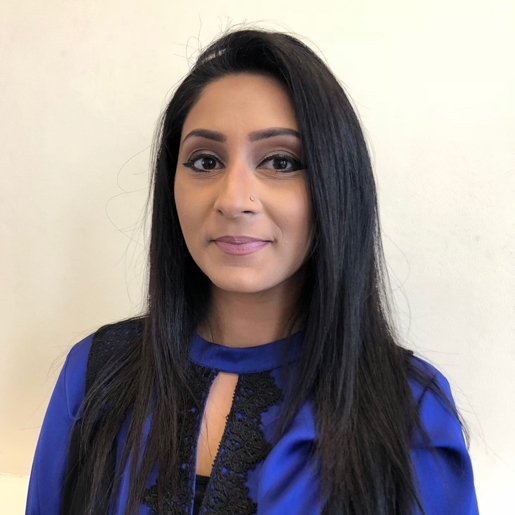 Having over 6 six years' experience in the Lettings industry working primarily in London, Soneka recently moved to Huddersfield and has joined Bramleys as a full time Property Manager to cover maternity leave. Soneka is adding her wealth of knowledge and experience to our busy lettings team. Soneka was also a freelance makeup artist before moving to Huddersfield and enjoys both sides of lettings and makeup artistry. In her spare time, Soneka enjoys spending time with her family and exploring Huddersfield and the surrounding areas. Charlotte began working in a weekend sales negotiation position in 2017 while attending Greenhead College studying Psychology, Sociology, Medieval history and Maths A-levels. 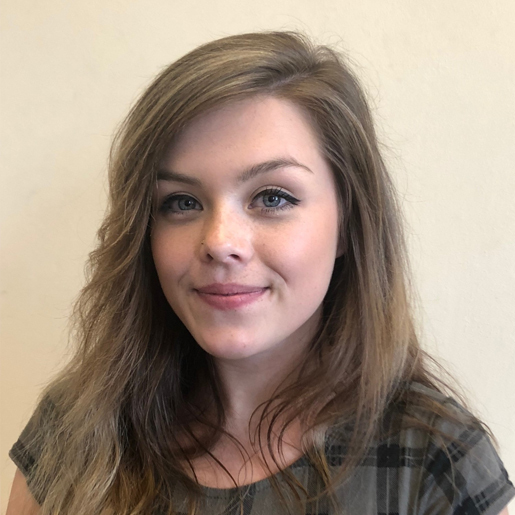 After completing her 2 years at college and enjoying her time at Bramleys, Charlotte has decided to take a full time position in the busy Property Management Department at Bramleys covering maternity leave. Having studied Hospitality and Catering, Helen started her career as a receptionist and throughout the years Helen worked her way up to Front of House Manager. 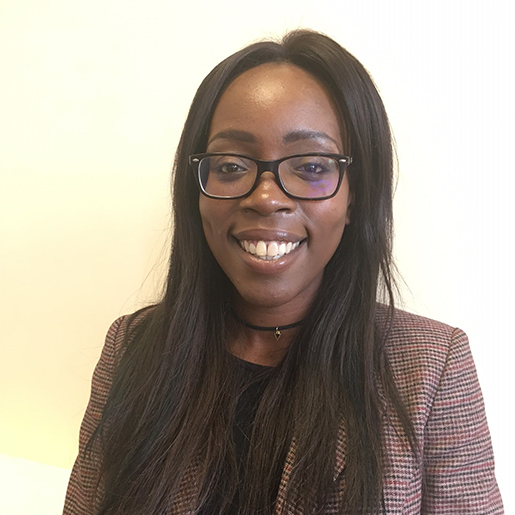 Helen found the most enjoyable aspects of the job was meeting people and customer service, which lead her into a further career in the Lettings and Property Management Industry which she has done since 2017. Out of work Helen enjoys socialising with her family and friends and looking after her 2 children. After 2 years with one of the local corporate lettings agencies, Jennifer joined Bramleys in 2016 adding her knowledge and experience to our lettings team and has become an integral member of the team. Jennifer enjoys travelling and spending time with friends. 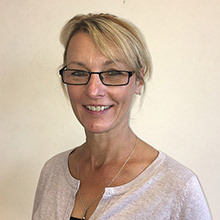 Overseeing the property management accounts for over 900 properties, Melanie is born and bred in Huddersfield and has worked in accounts for over 30 years. A keen amateur thespian, Melanie is a member of the Huddersfield Light Opera Society and Huddersfield/Halifax Thespians. Along with several other of the Bramleys staff, Melanie is a keen runner and has completed the Jane Tomlinson 10K in York. Nick is a very valued member of the lettings team and spends most of his time out on the road undertaking property inspections and inventories. Initially Nick started his career with a local corporate agent prior to Bramleys and brings his experience with him. Vikki joined Bramleys in 2007 as a full-time Sales Negotiator and successfully held that position for over 6 years dealing with many hundreds of property sales. After a short break on maternity leave she returned to bring her experience to the property management department. On leaving college, Sam qualified as a beautician and spent her early working years within that profession. 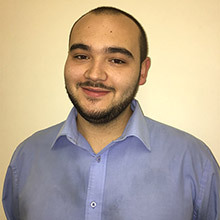 On relocating to Huddersfield, Sam joined Bramleys in 2010 within our lettings department. She is now a highly experienced Property Manager bringing her natural ability for organisation to the job. Sam has also recently completed her studies for the NVQ Level 2 in Residential Property Management. Sam has just returned from being on maternity leave following the birth of her son to assist with the administration in the department. Tanya joined our ever expanding property management team in mid 2016 after maternity leave. Tanya's back ground is in customer service and has fitted well into the busy lettings department. Tanya is married with a young family.